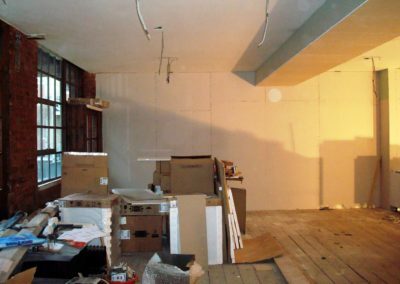 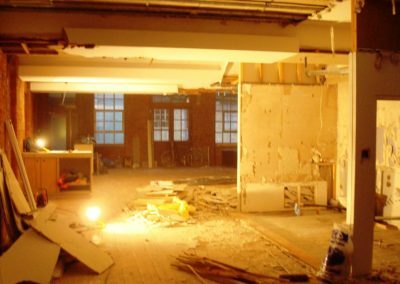 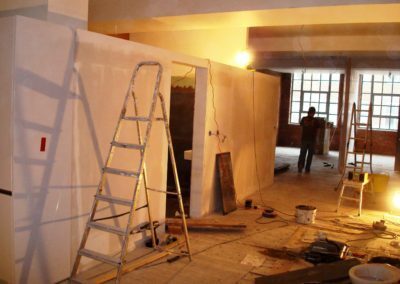 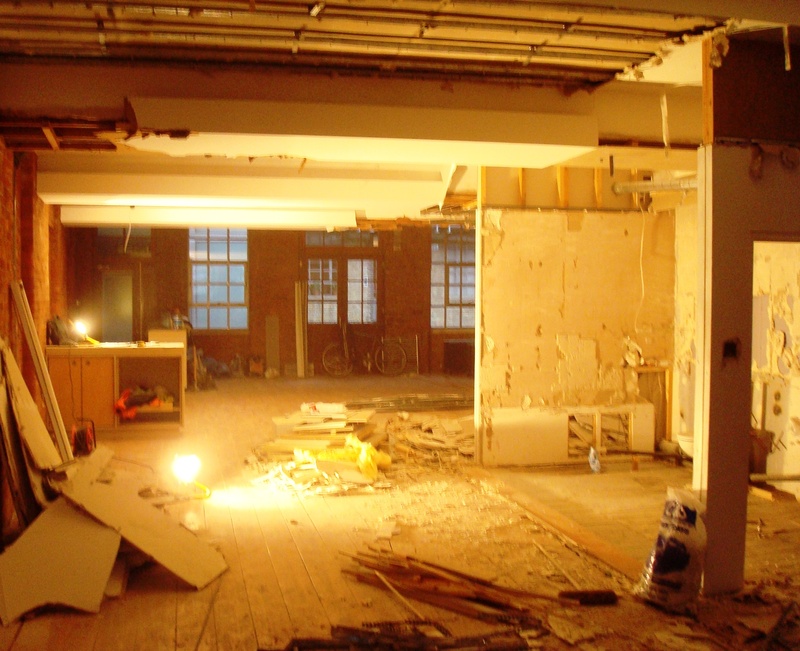 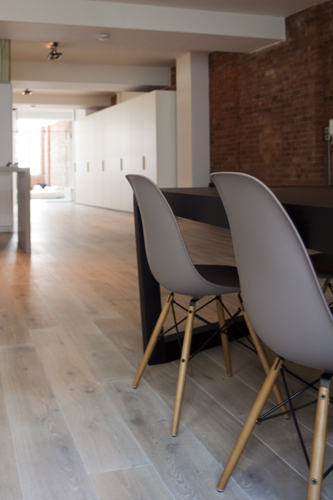 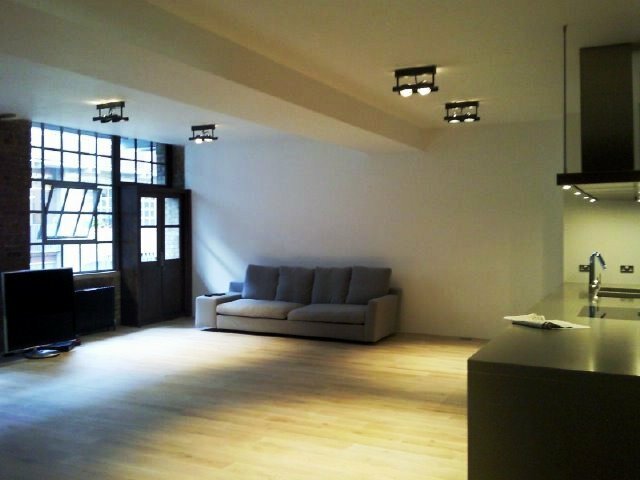 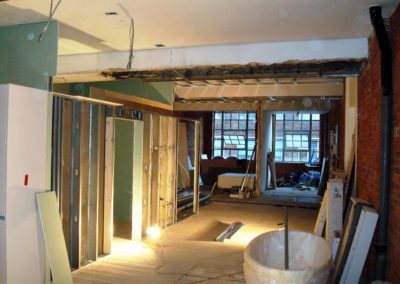 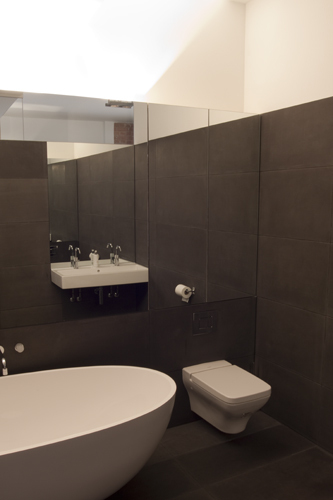 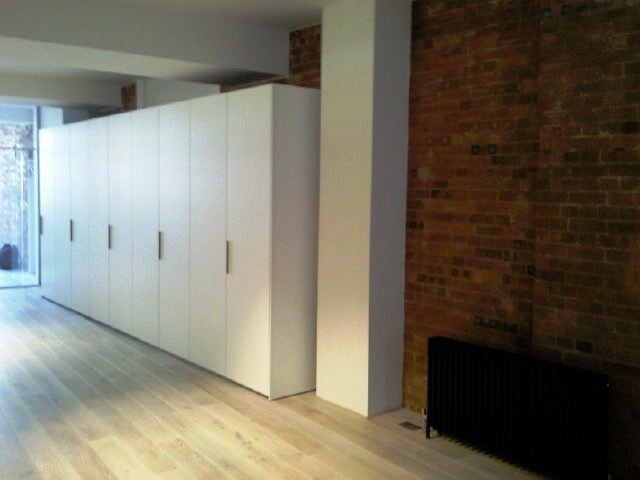 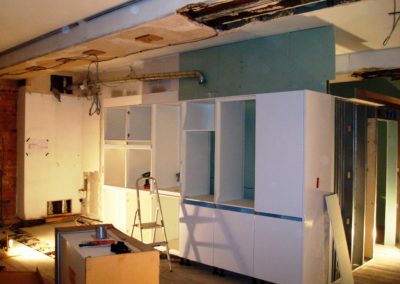 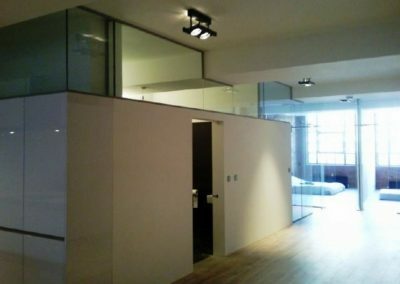 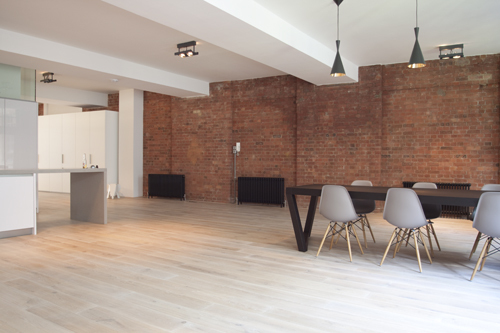 EZ Builders London has undertaken hundreds of jobs, big and small, varying from home renovation to business contracts and covering a wide range of tasks. 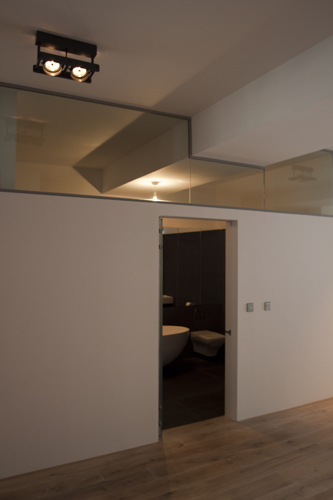 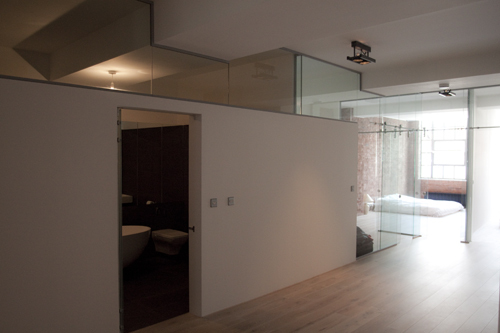 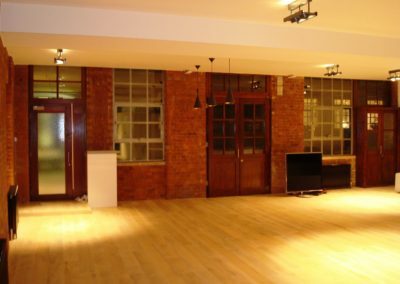 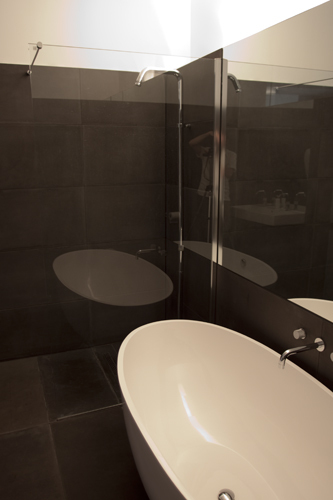 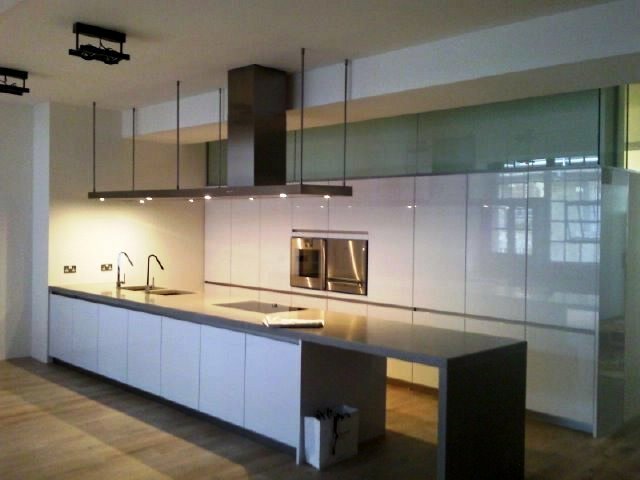 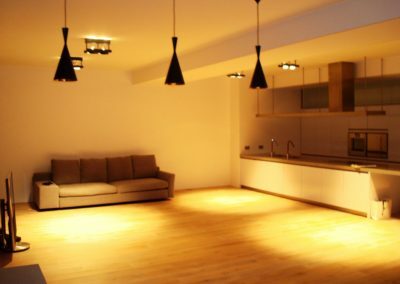 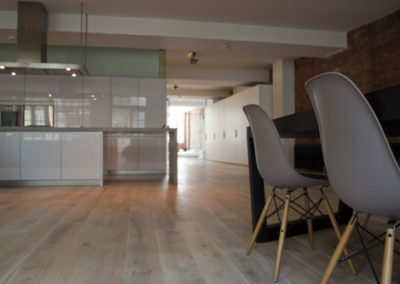 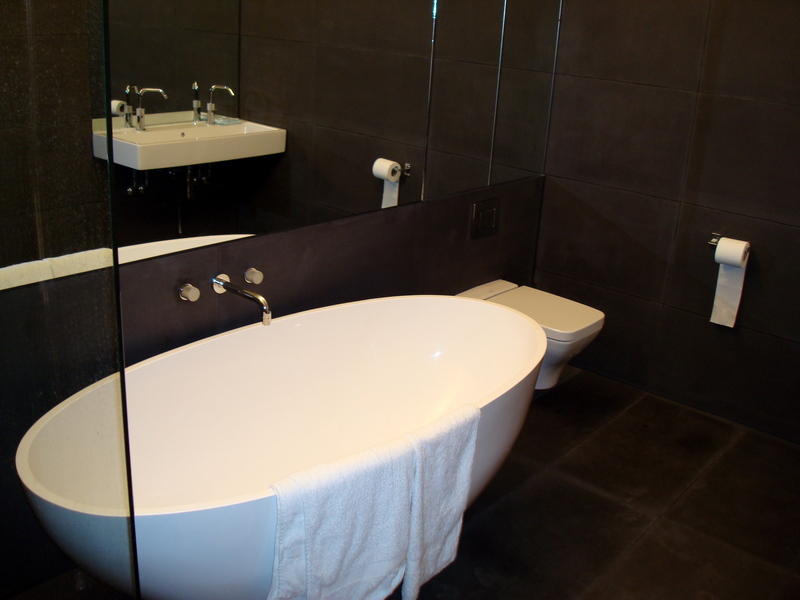 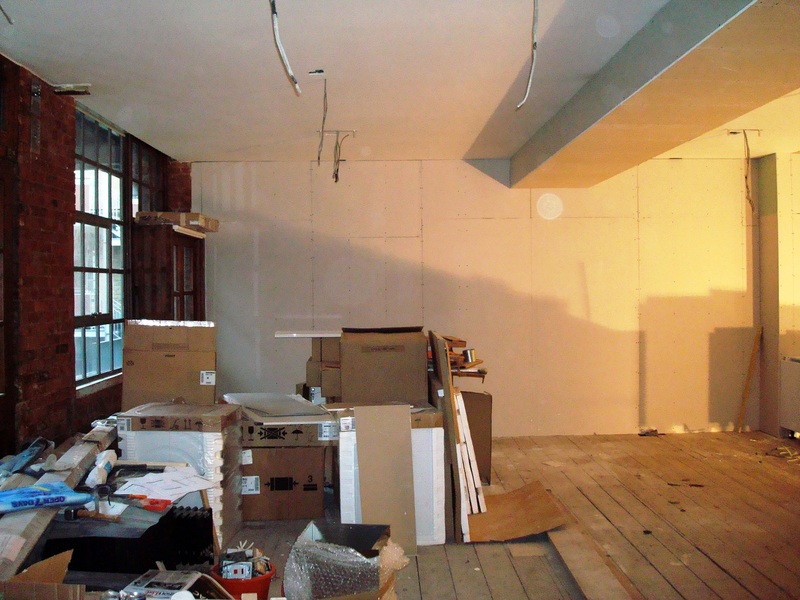 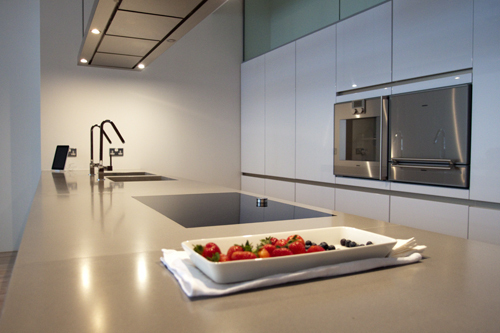 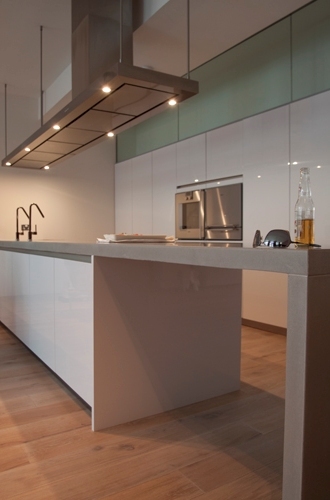 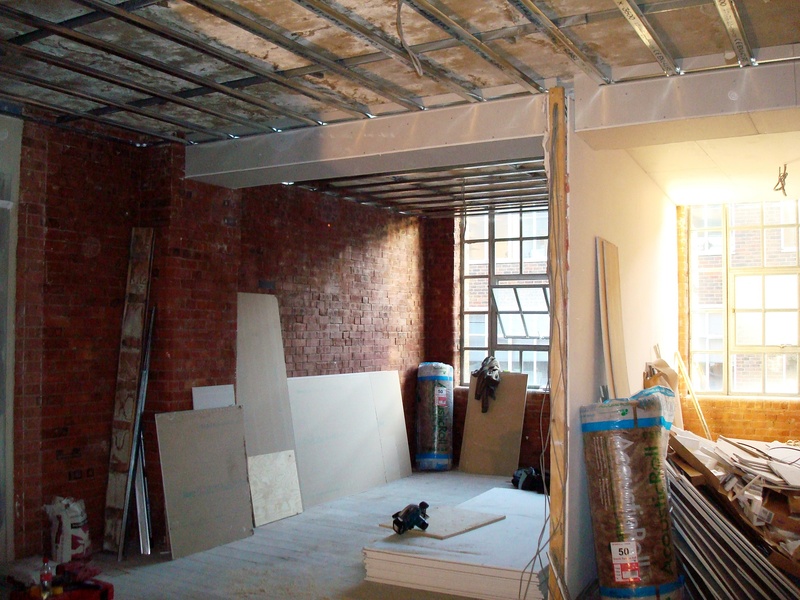 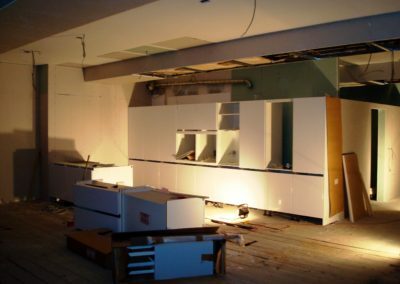 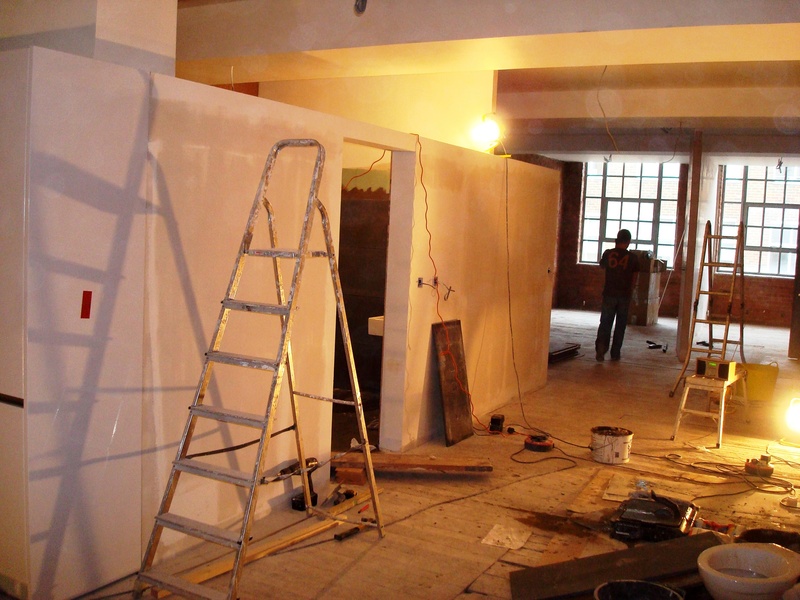 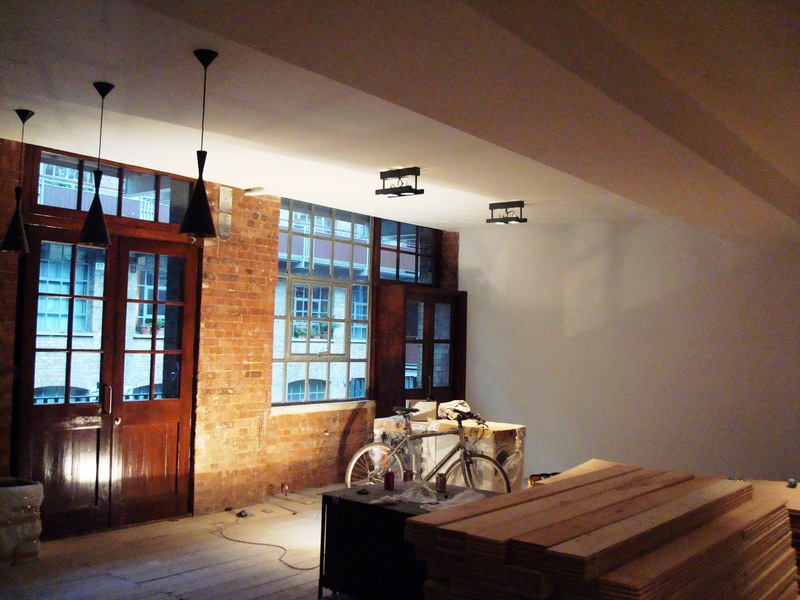 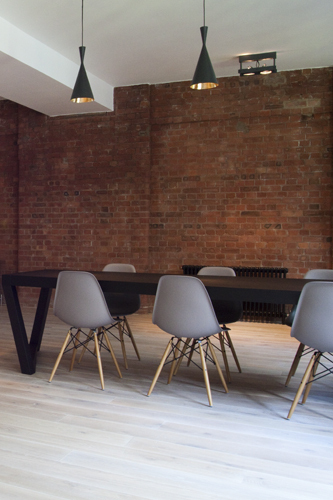 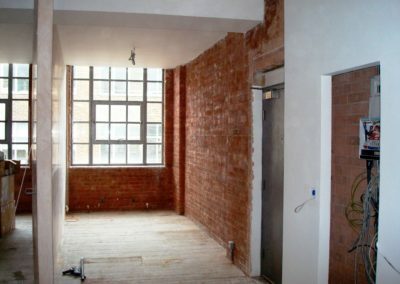 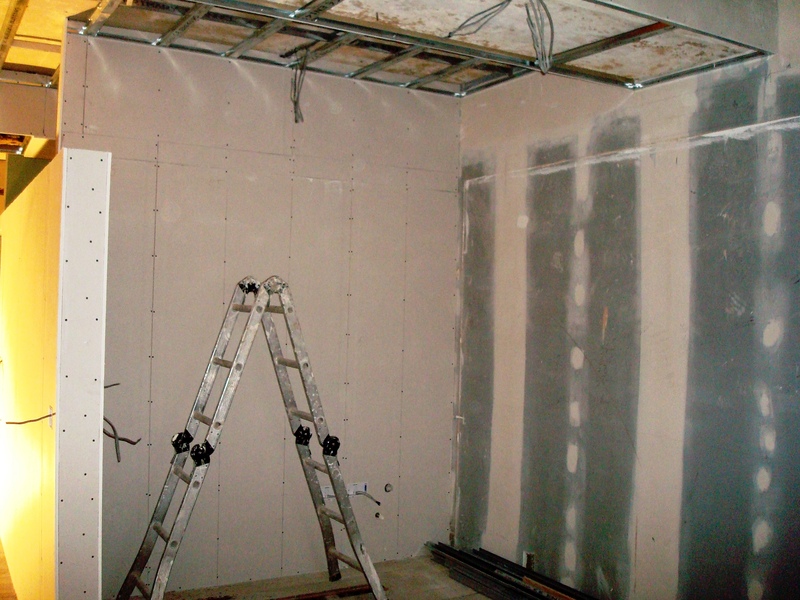 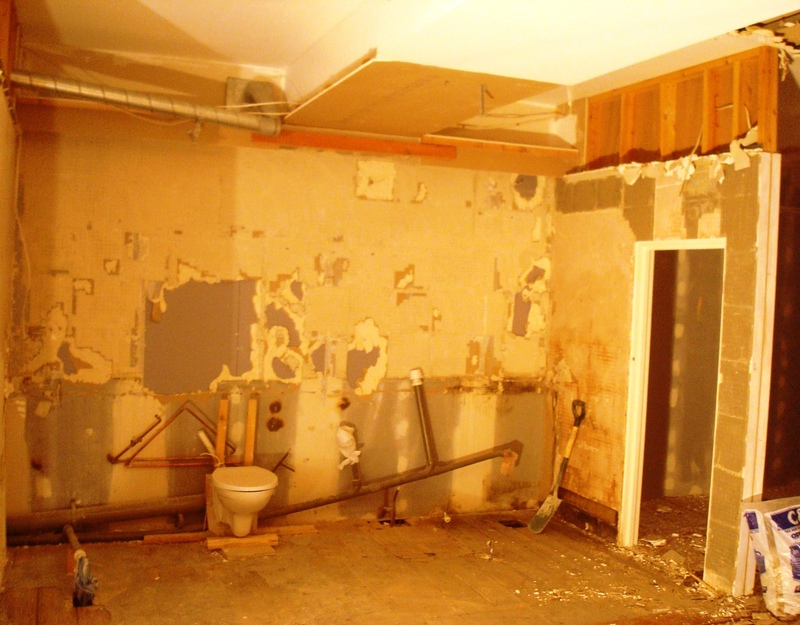 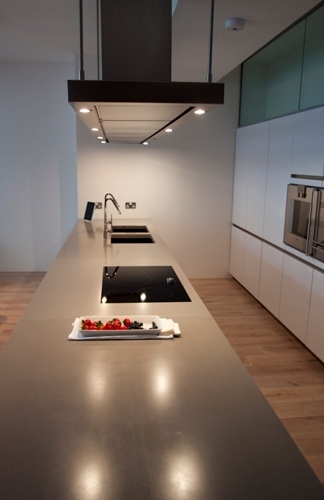 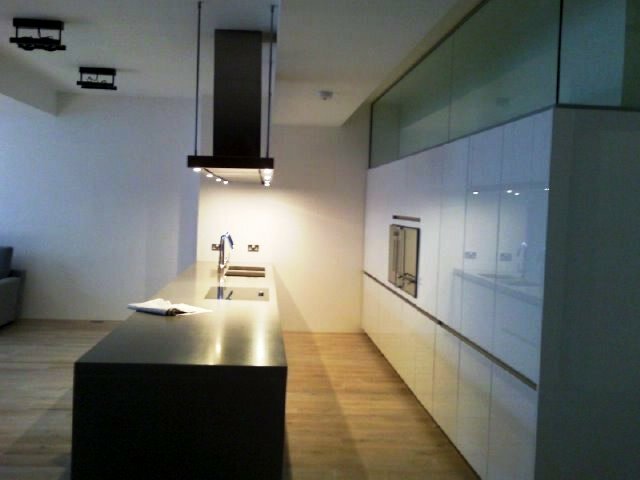 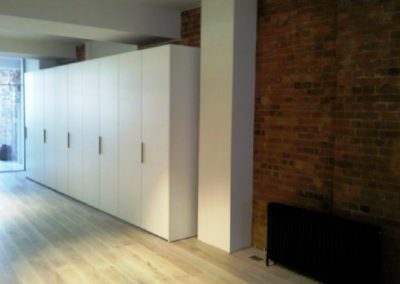 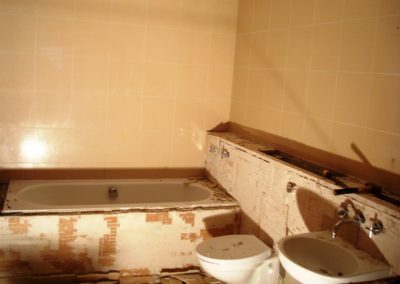 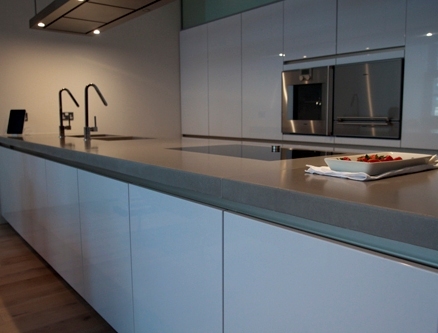 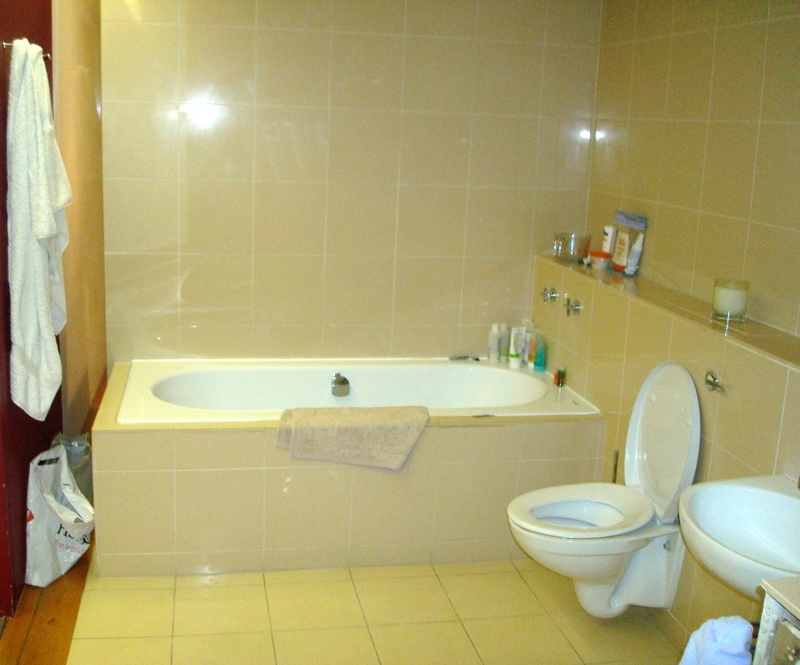 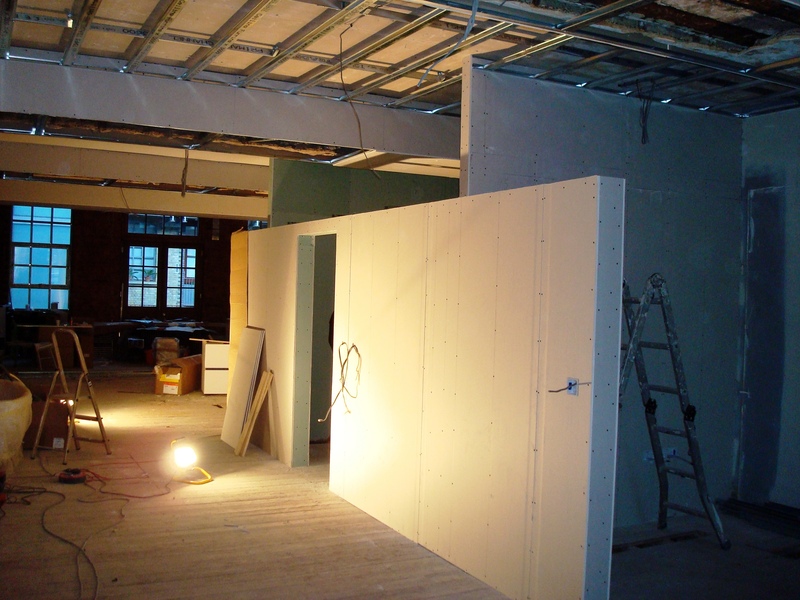 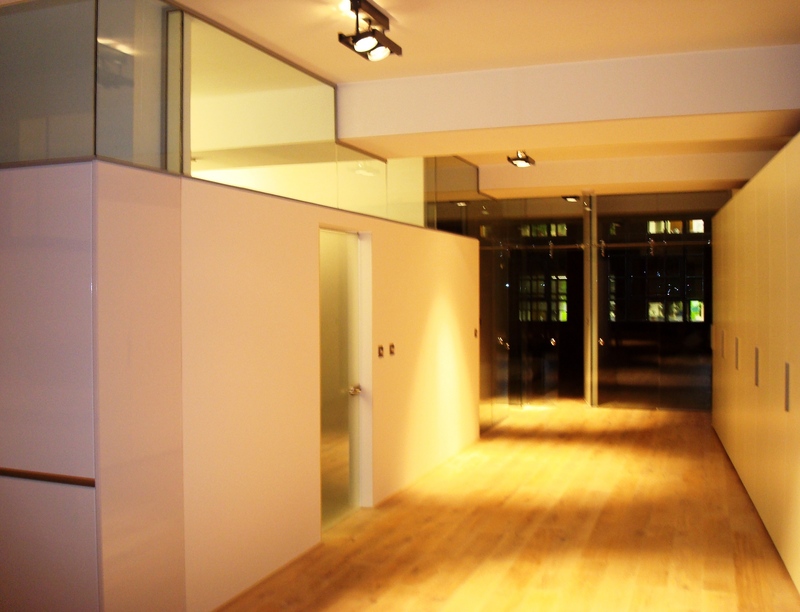 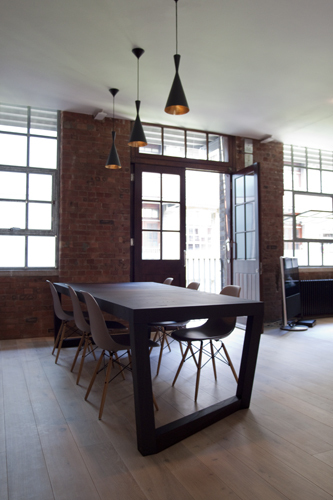 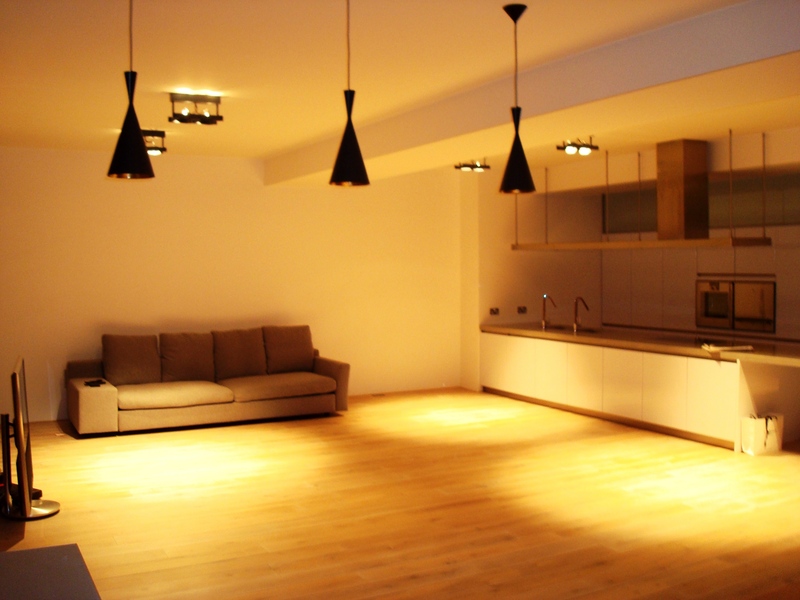 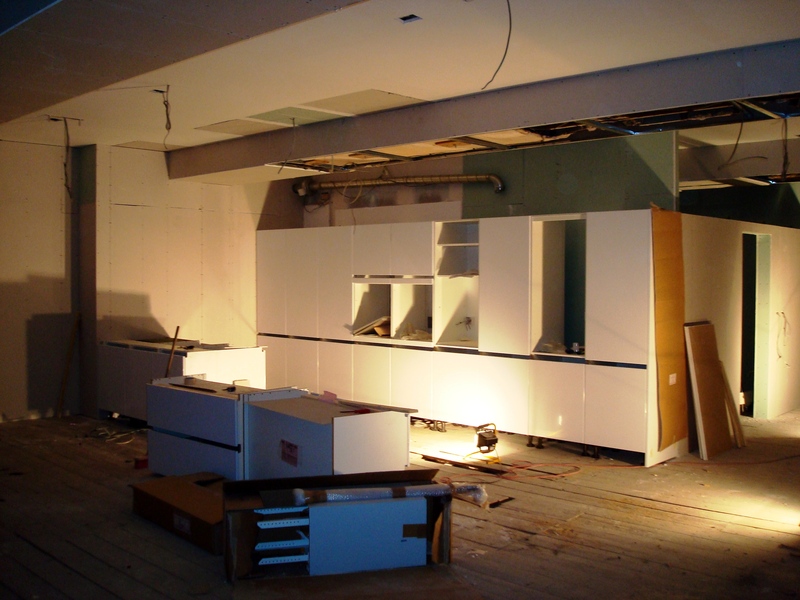 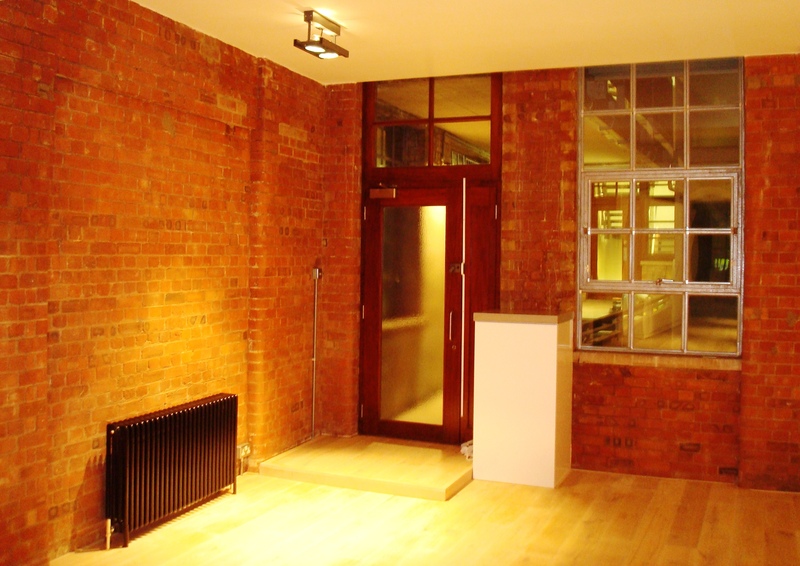 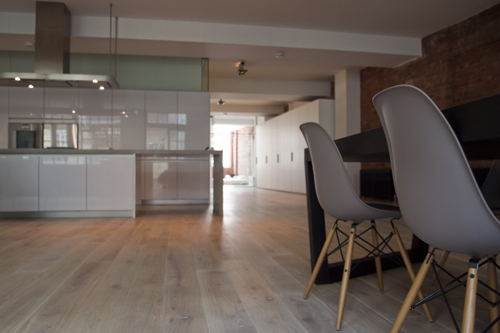 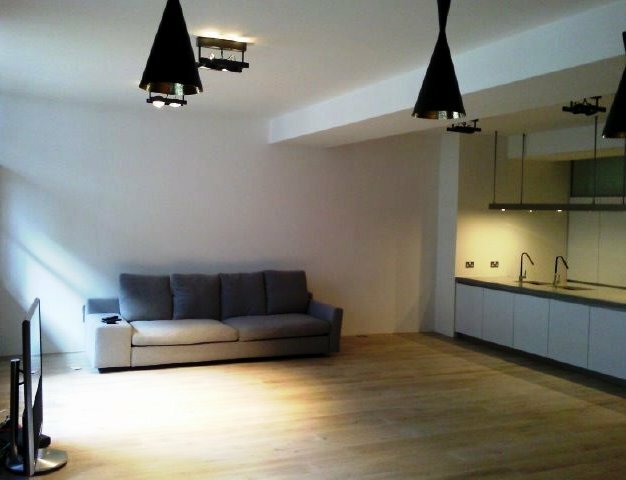 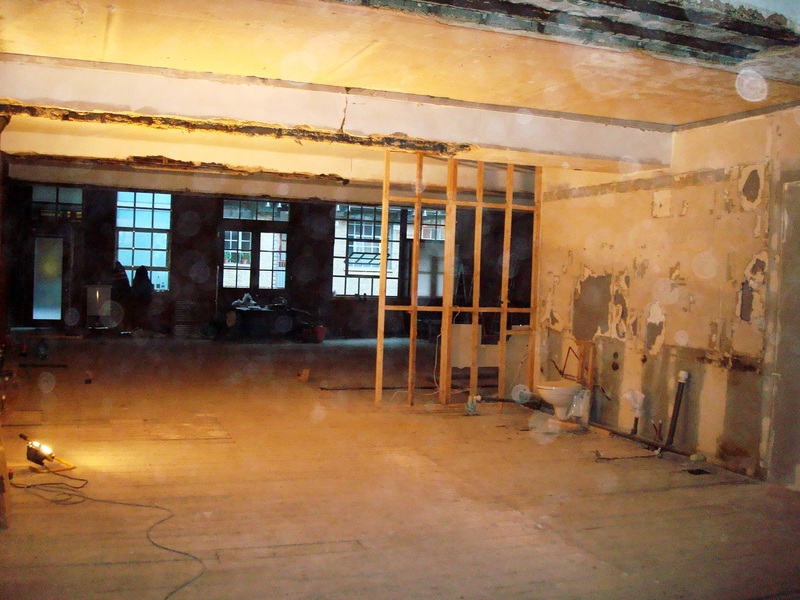 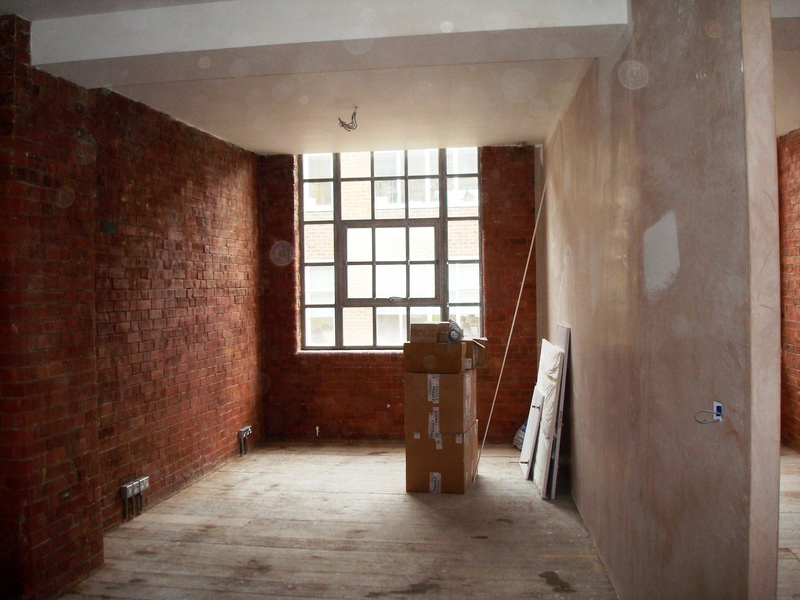 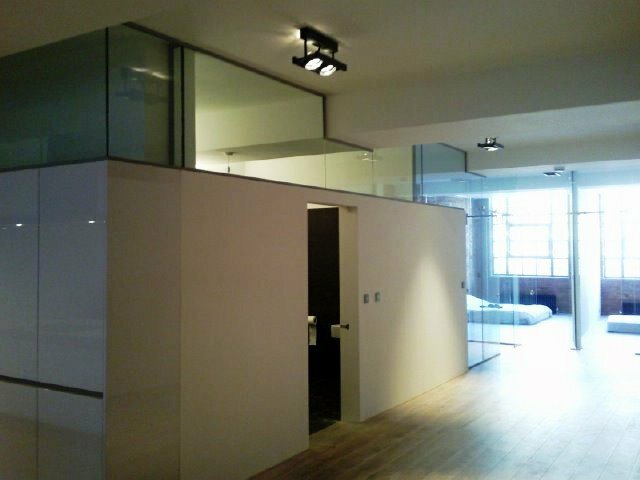 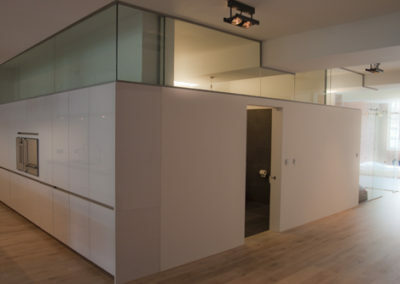 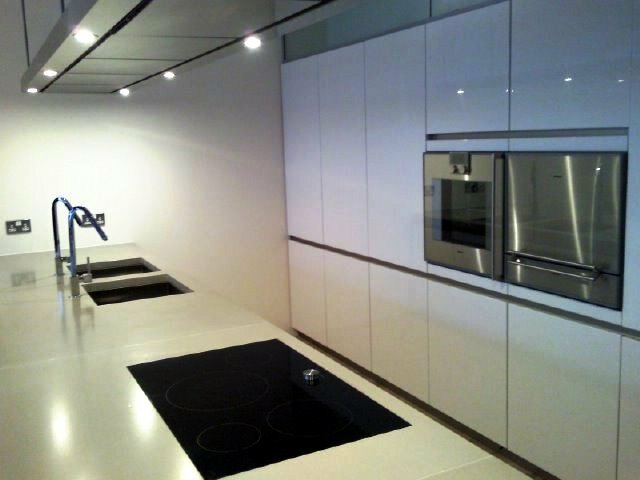 EZ Builders London have all the necessary skills and experience required to handle your project from start to finish. 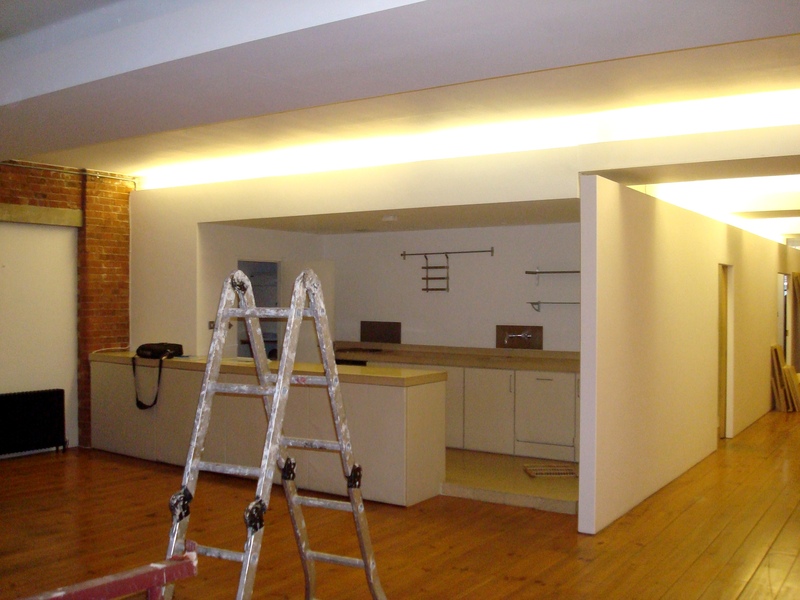 We will coordinate the whole project and provide all services you need. 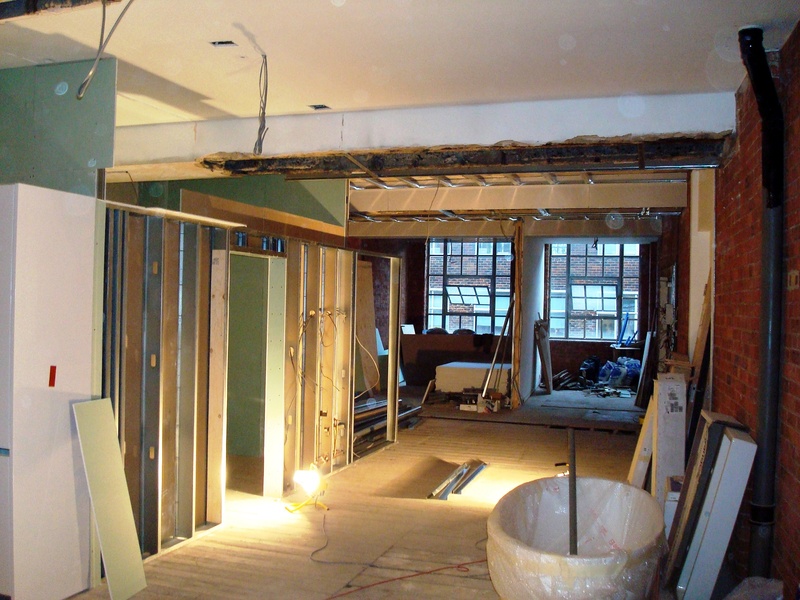 We are flexible to working hours and understand the needs for business continuity and offer out-of-hours building works to minimise disruption. 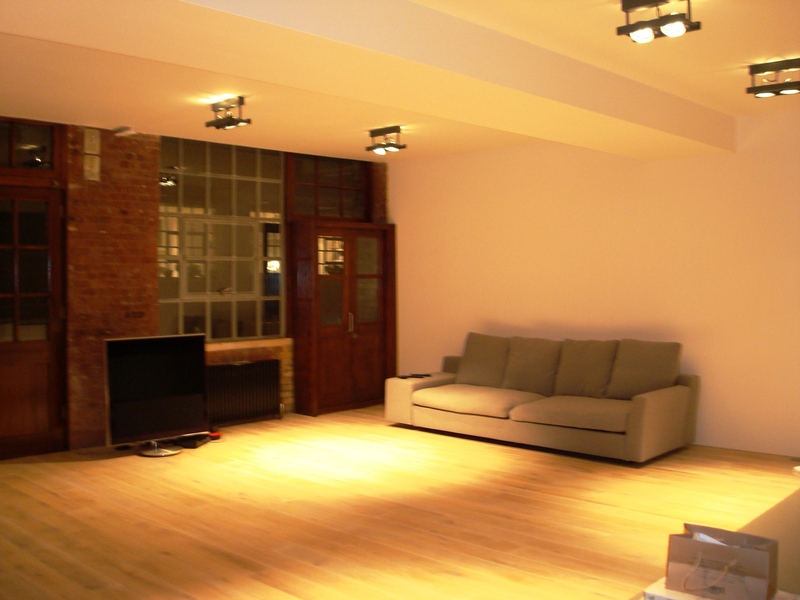 We are prepared to work at weekends or even around the clock to meet your needs.